Some of these organisations provide a service to one region while others provide disability information through a national network with branches and local contacts. 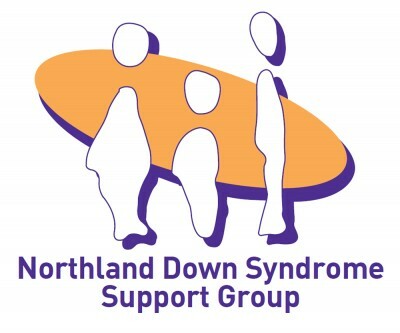 The following organisations are part of the ‘Northland DIAS Collective’ who provide disability information, advice and support about a specific disability to people in Northland. Tiaho Trust supports these organisations by helping to improve the access to and utilization of their information and services in Northland. The Alzheimers Society Northland Inc.is a not-for-profit organisation which provides Support, Information, and Education to anyone in the Northland community who is affected by Alzheimers Disease and/or a related dementia, their family and whanau. The Blind Foundation is the main provider of sight loss rehabilitation services to blind and partially sighted New Zealanders. CCS Disability Action provides flexible family supports for children with disabilities and their families. 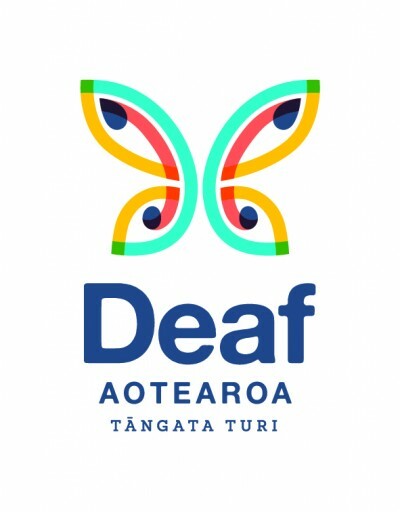 Deaf Aotearoa is the national service provider for Deaf people in New Zealand, through 13 offices nationwide, including Northland. Epilepsy Northland supports anyone effected by epilepsy. We have the latest information about epilepsy and our Field Officer can provide personal support, information and advocacy. We aim to ensure our families/whanau get the treatment and support they require by utilizing community resources in the most efficient and effective way to improve quality of life to the Family/ whanau who has a member with Huntington’s Disease and the community at large. The Brain Injury Association is an advocacy organisation that provides information, support and education through Family Liaison Officers. The New Zealand Down Syndrome Association is a family/whanau driven organisation for people whose lives have been changed by Down Syndrome. Northland Multiple Sclerosis Society offers a wide variety of services, This assistance is available to people with MS, family members and their carers. Parent to Parent is a support and information network for parents of children with a disability or health impairment. Parent to Parent also provide support to people with ASD (Autism Spectrum Disorder). Parkinsons New Zealand provides: Education, Information, Community Educators and Support for all people with Parkinson’s their caregivers, friends and families. We’re here to help and support people and their families/whanau affected by stroke. It can be challenging when it happens to you or to someone close, but many New Zealanders who have had a stroke go on to live healthy, functional lives. Tiaho Trust delivers Disability Empowerment and Advisory Support Services within the Northland region and is based in Whangarei, Northland.